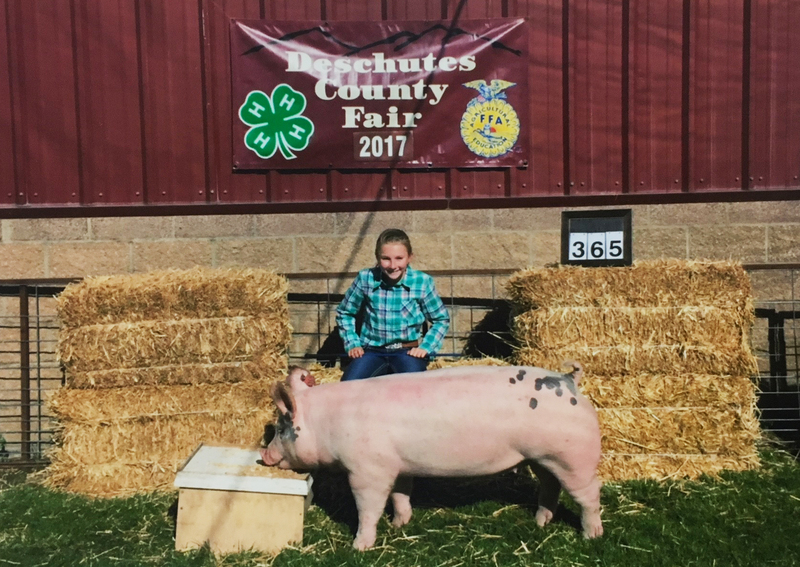 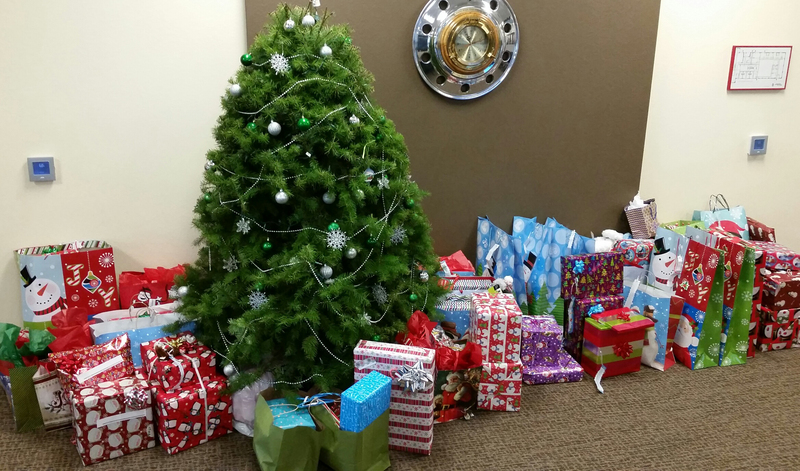 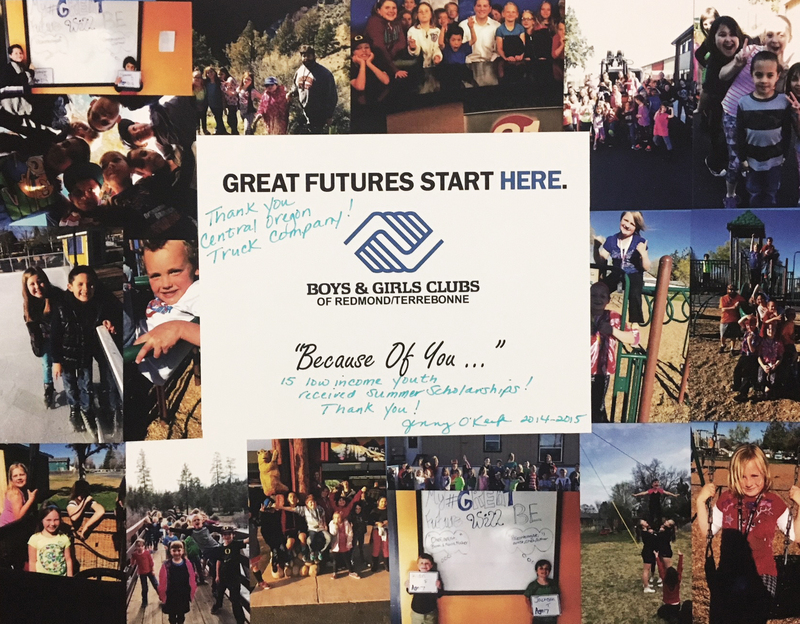 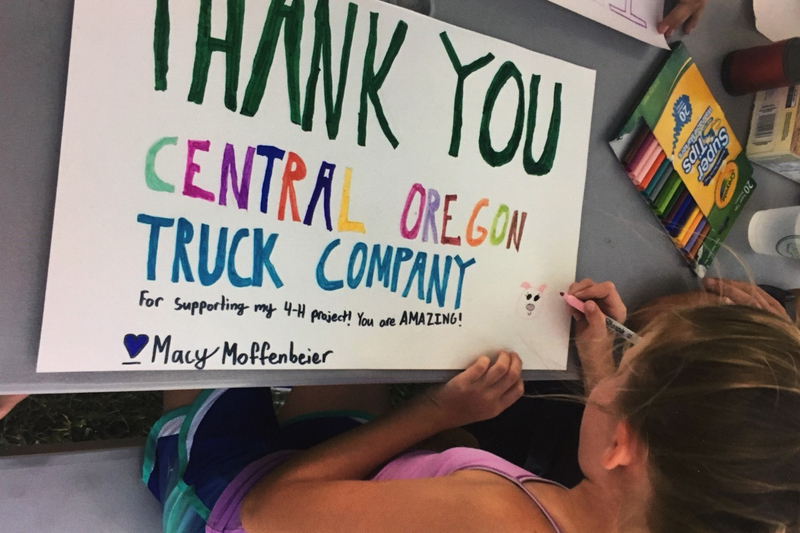 Every year we give back through donations to charities that support the Central Oregon community. 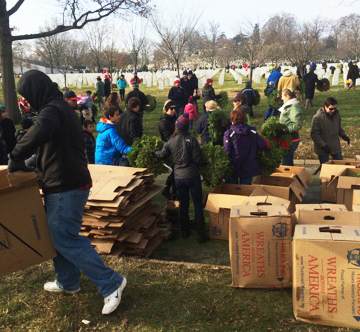 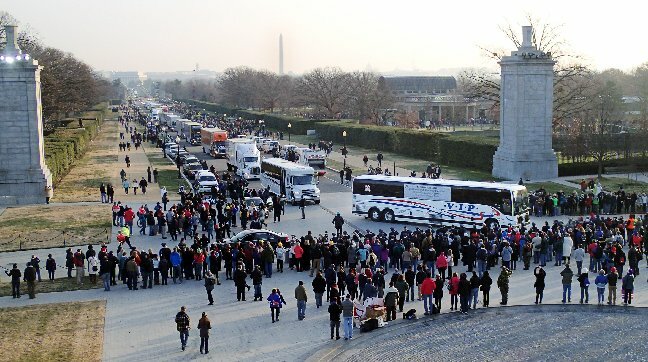 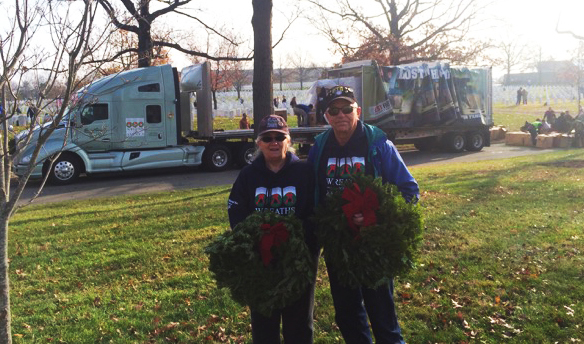 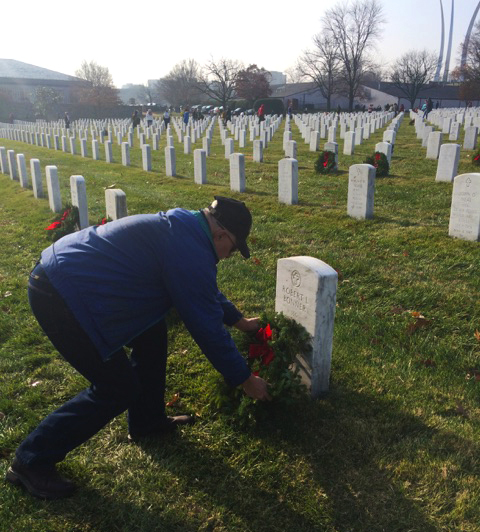 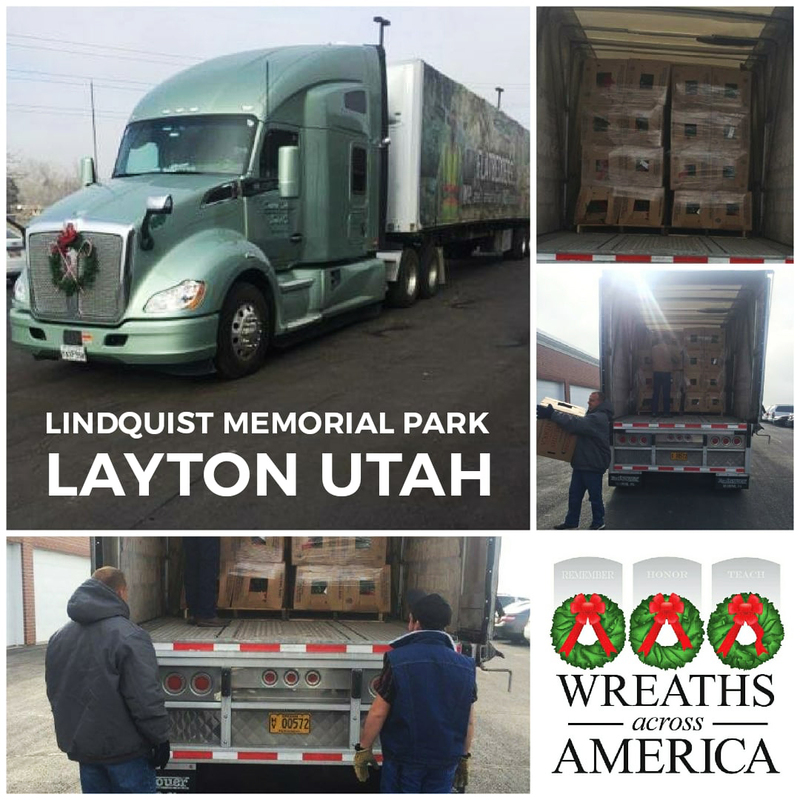 In addition, we are proud sponsors of Wreaths Across America. 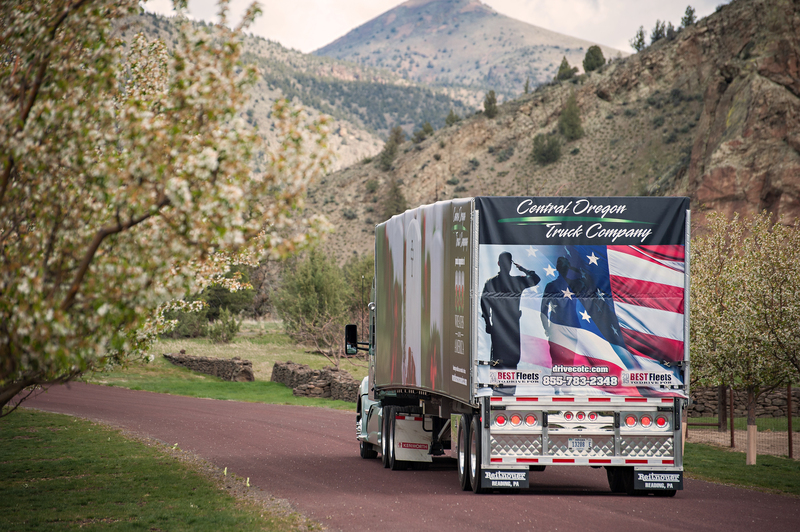 More than a third of our driving team are veterans from all branches of the U.S. military. 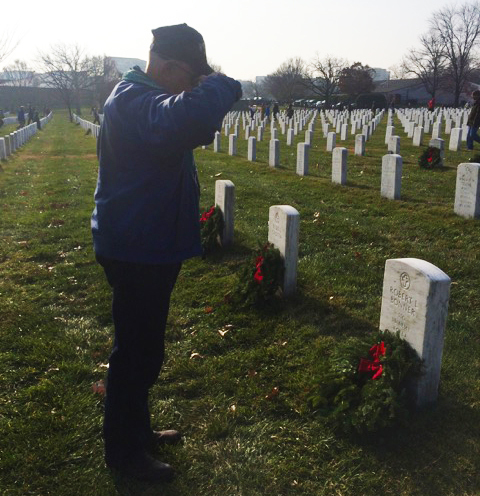 We honor their service and respect their sacrifice. 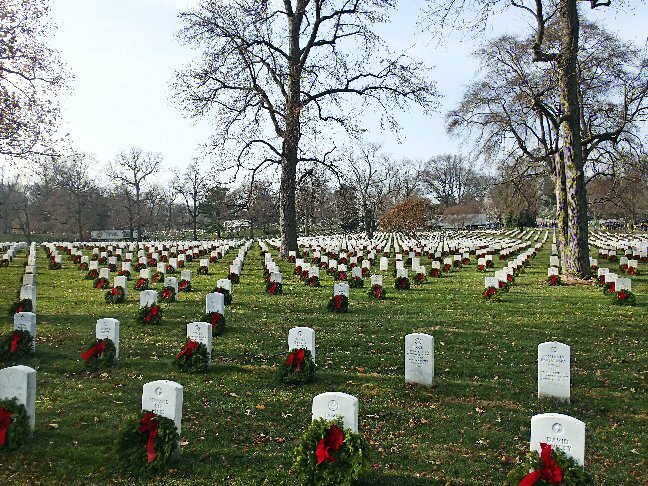 Freedom is never free.